A modern elegant theme for shops with a variety of different products. 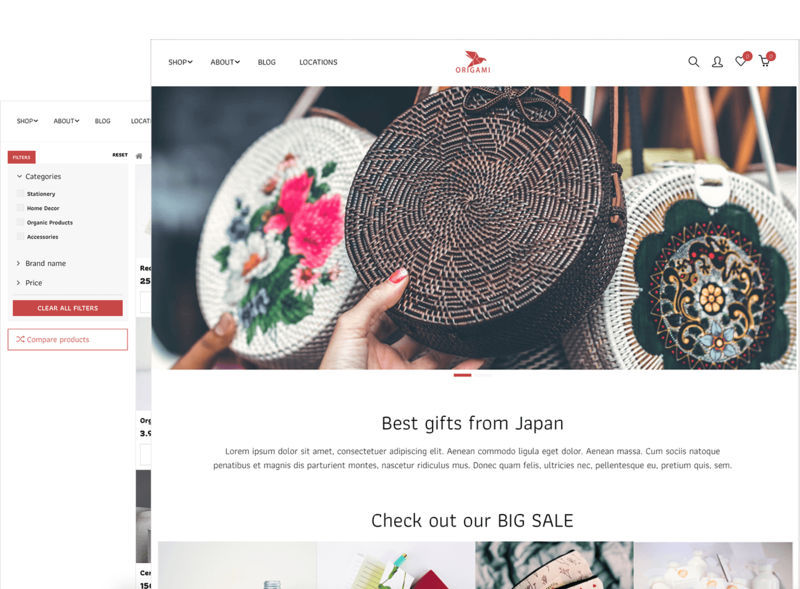 Origami is a clean, simple theme, ideal for businesses selling all sorts of different products. 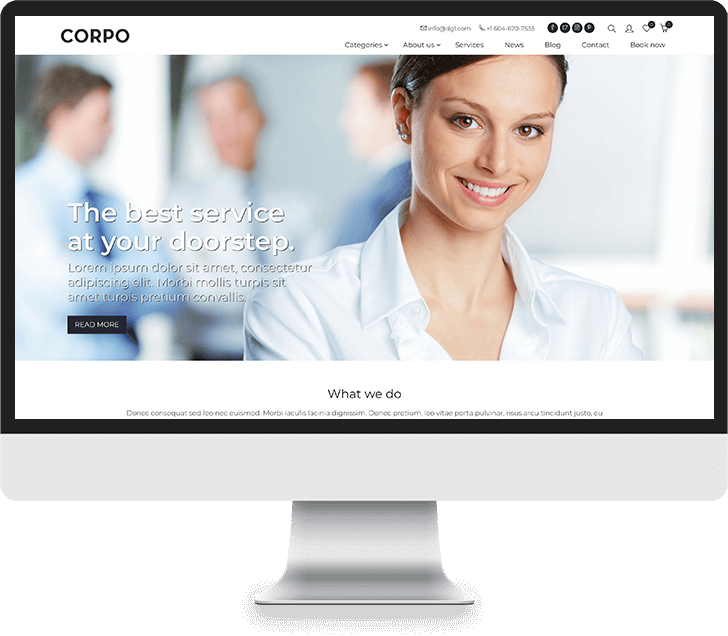 Its minimalistic and universal design is great for building a modern and customizable online presentation of your catalogue. 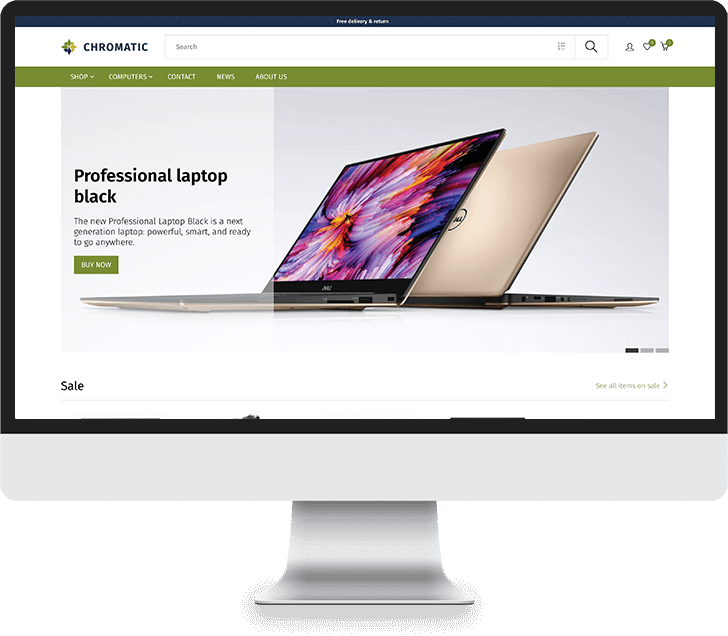 With an integrated shop that allows you to present and categorize a big product portfolio and with a user-friendly back-end system offering you great tools to boost your sales, Origami is a perfect theme for any business. Origami is fully responsive, retina ready and easy to customize.